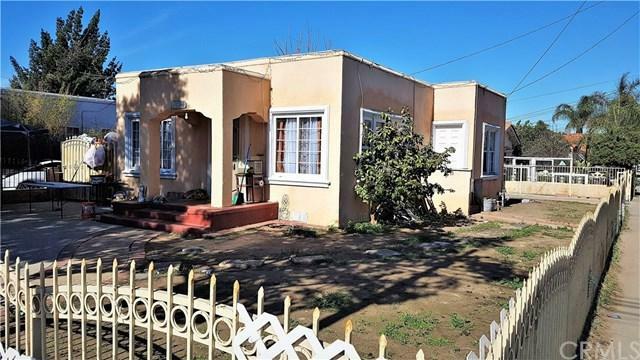 This is an affordable corner lot home in the heart of Long Beach. Featuring 2 Bedrooms, 2 Bathrooms, 1 Den, Large Family Room, and a one car garage on a completely gated lot. 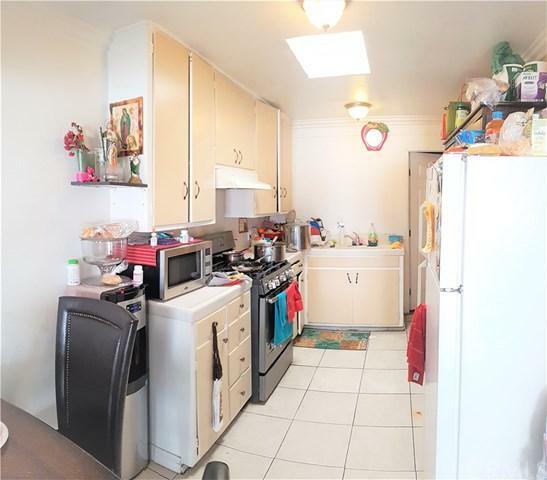 This property is located within walking distance to Long Beach City College and Whittier Elementary School. Great for an Investment property. SELLER MOTIVATED!! TENANT OCCUPIED, PLEASE DO NOT DISTURB!!! This is an affordable corner lot home in the heart of Long Beach. Featuring 2 Bedrooms, 2 Bathrooms, 1 Den, Large Family Room, and a one car garage on a completely gated lot. 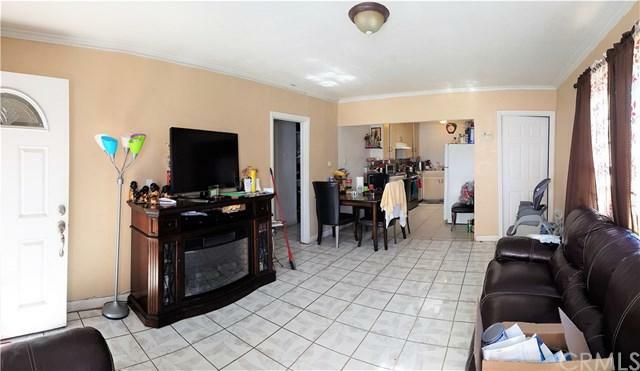 This property is located within walking distance to Long Beach City College and Whittier Elementary School. Great for an Investment property. SELLER MOTIVATED!! TENANT OCCUPIED, PLEASE DO NOT DISTURB!! !